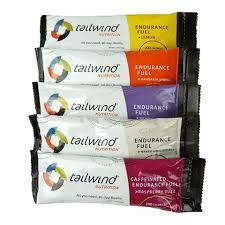 RACE-Powdered Drink Currently only available in Blueberry and Raspberry. Price Inclusive of Tax. 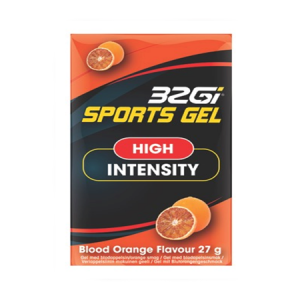 32Gi Race can start to be consumed prior to the start of a training or racing session in order to get the much needed carbohydrates into the system. 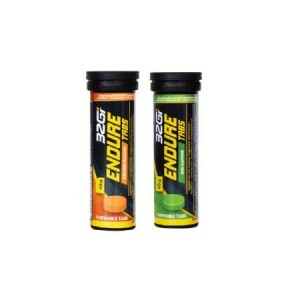 32Gi Race should be consumed during an event to provide liquid energy in the form of carbohydrates. Drink to thirst. 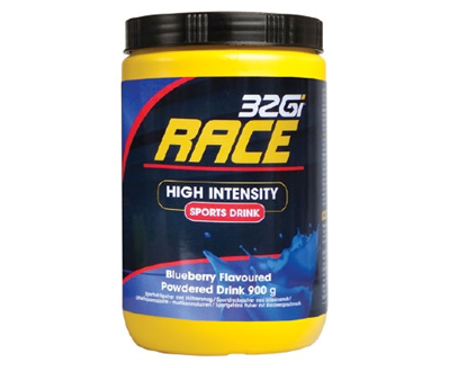 32Gi Race can be made as a concentrate to separate energy and fluid requirements. 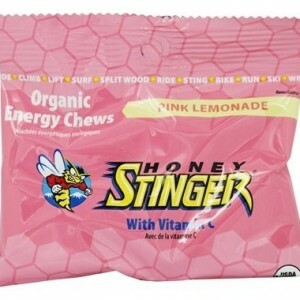 Isomaltulose, maltodextrin, glucose, fructose, natural aroma, anti-caking agent, natural colours (Spirulina), salt, flavour enhancers.